Our expert team of instructors is unparalleled in experience and expertise and enjoys sharing our love of the ocean almost as much as riding waves ourselves. For us, surfing is not a sport, but a lifestyle, a tool to teach passion, fitness, the ocean, life, love, and the pursuit of dreams. 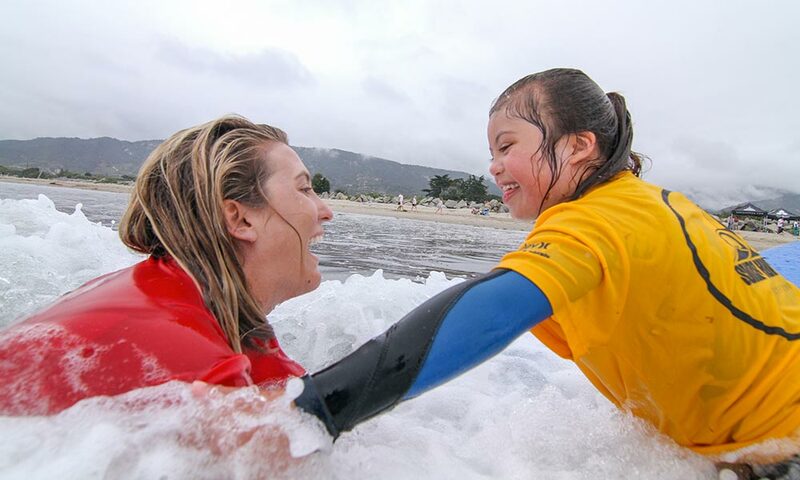 Each Surf Happens instructor and team member is hand-picked for their expertise, passion, and ability to translate experiences and points of focus to clients. 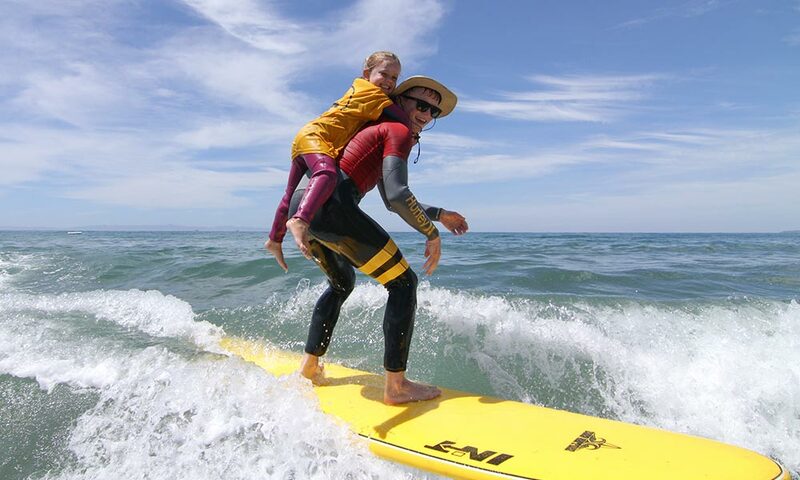 Led by Surf Happens founder Chris Keet, our team is built on integrity, respect, discipline, and experience. We practice what we preach and are proud of the quality of our professional team. 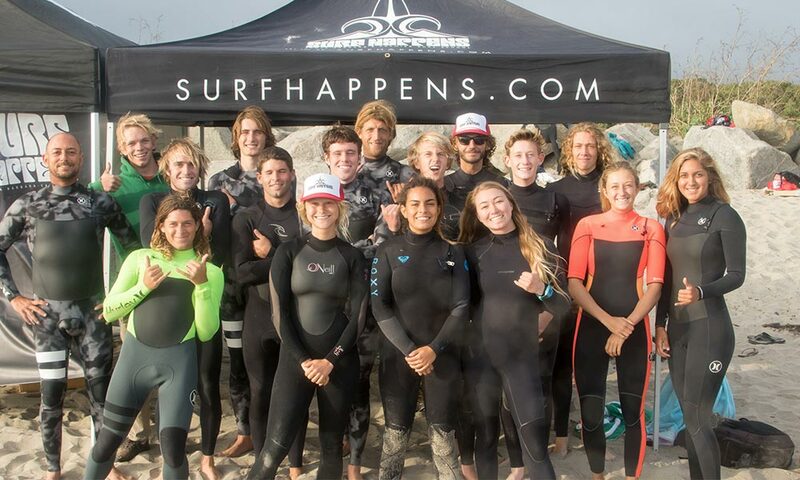 From Association Of Surfing Professionals (ASP) judges and top competitive standouts to fitness professionals, and accredited teachers, our team follows the path of the surfer with unparalleled education and experience in their focal points. At Surf Happens, we are very proactive with our safety to make sure accidents are next to impossible. But just because they are super rare doesn’t mean we shouldn’t prepare for them. 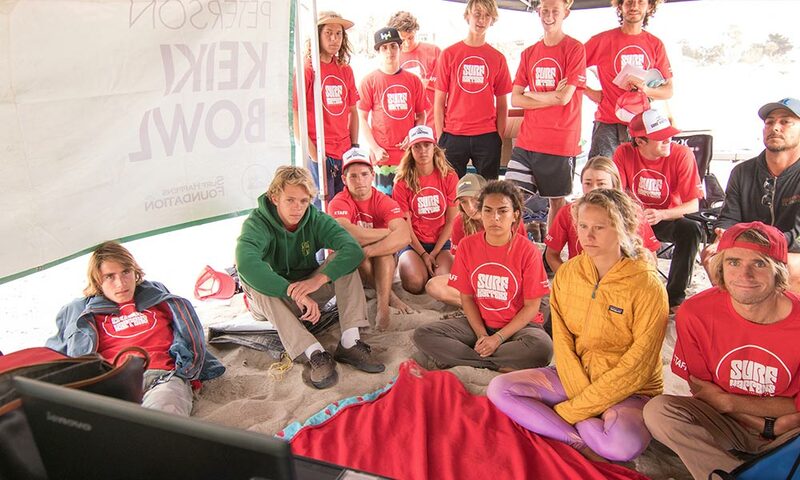 All instructors are certified in first aid, CPR, and have also participated in the Surf Happens Ocean Rescue and Surfing First Aid course which is the only of its kind in our region. Our Ocean Rescue and Surfing First Aid course is mandatory for all instructors and is designed to prepare them for ocean-centric emergency situations through practice, preparation, and repetitions. In case of emergency, our instructors are to act as first responders, providing initial first aid, stabilizing victims, and if necessary, activating the Emergency Action Plan (EAP). 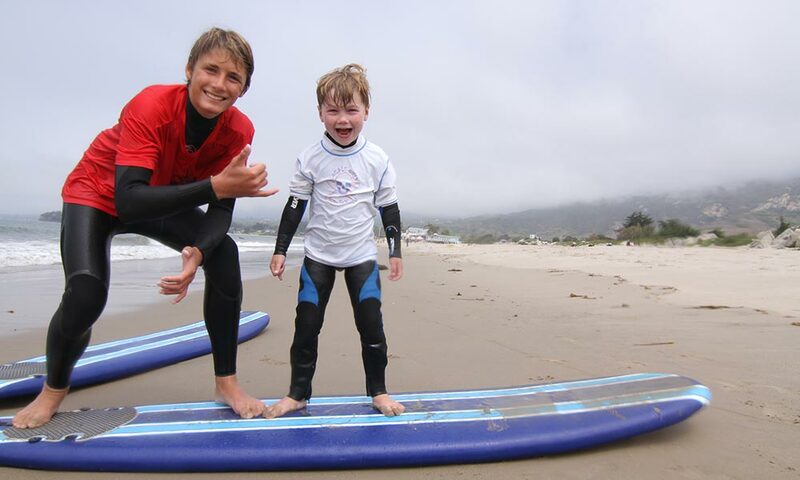 From one-on-one instruction to surf camps and large group outings, we have you covered. First aid kits are on hand for all programs.